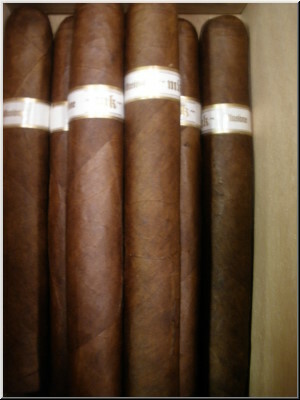 Illusione cigars are all rated 90 and above in both Cigar Aficionado and Cigar Insider magazines. This is nearly unprecedented in today's market. Nicaragua was once home to some of the finest tobaccos in the world, though production had slowed after the Sandinistas took over the country in 1979. Illusione cigars set out to recreate a taste profile from these years past. To do that, they were going to need the finest Nicaraguan tobacco available, which they obtain from prized fields in the Jalapa Valley and Esteli reegions. The fields had been neglected for years, but the legendary grower Arcenio Ramos of Cuba recultivated them. He wouldn't do it by himself however, a relative �dream team� of tobacco producers was assembled that included Fernando Chandito and famed agronomist Jacinto of Cuba. Now these famous fields are once more yielding to their fullest potential. The tobacco itself is strong, bold and clean. 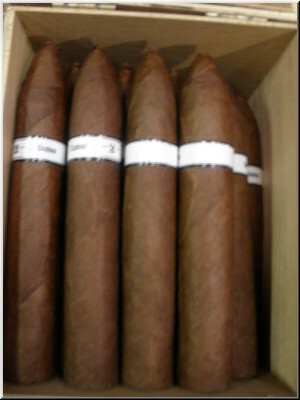 Illusione cigars are made from first generation Corojo '99, Criollo '98 seeds. They are wrapped with a fine grade one Cafe Colorado wrapper and topped with a traditional triple cap in the permier Raices Cubanas factory. You won't find many cigars on the market today that capture the unique flavor of Illusione. The production continues in small-batches to maintain the highest quality. You will find these cigars have notes of leather, black cherry, earth and finish with a signature olfactory floral sweetness. Rated 90. Richly hued, this torpedo shows an abundance of spice, leather, cedar and tobacco notes. The finish is nutty with a sweet snap. Rated 91. Well made with a chocolately complexion. Although the burn on this cigar is slightly uneven, it shows a rich balance of wood, earth and spice. The finish is nutty. Rated 92 and #24 Best Cigar of 2016. It�s a riddle wrapped in a mystery inside an enigma. And also a bit of fun. 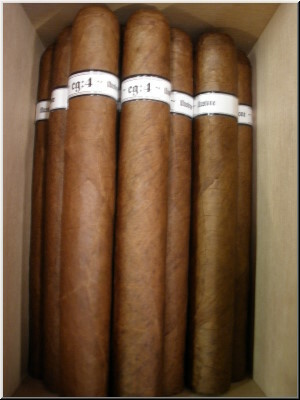 Many of Illusione cigars have hidden meanings encoded in the packaging and in the names. The �mk� printed on the black-and-white Illusione band, for example, stands for �mind kontrol.� Brand owner Dion Giolito believes that the corona size, such as this one, serves as the best blending format when creating a cigar due to its proportions and ratios of tobacco. He who produces the best corona, his thinking goes, is the one who �kontrols� the market. 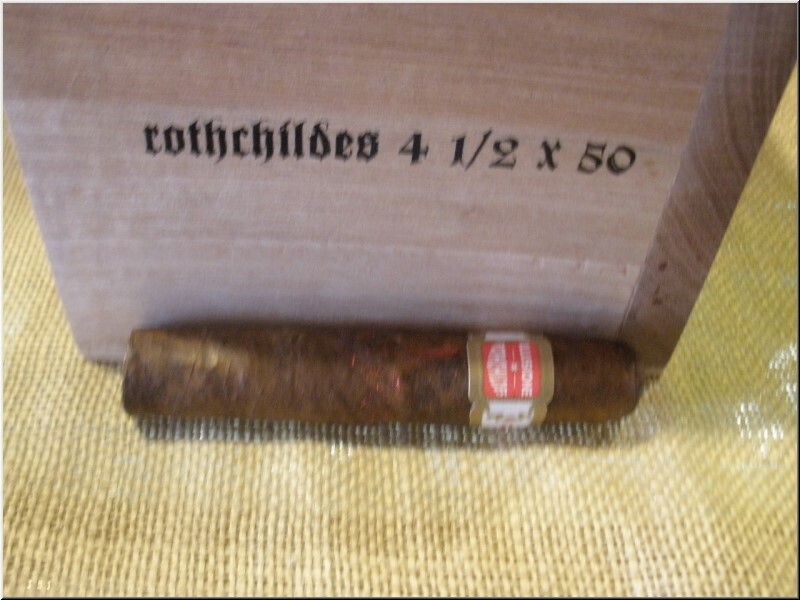 If you�re not one to mix riddles with your cigars, the data on this smoke is pretty straightforward. 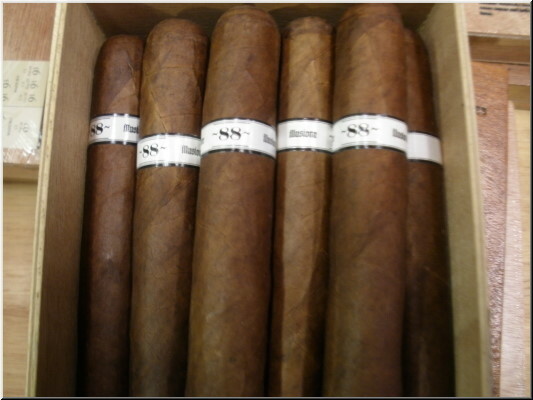 It�s made in Nicaragua at the TABSA factory and is full of fantastic Nicaraguan tobacco. Substantial flavors of coffee and spice lead to a sweet note on the palate. 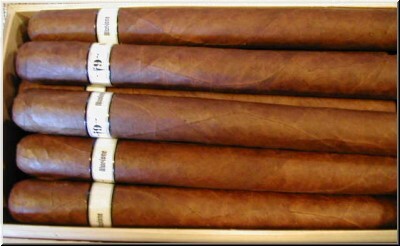 For such a little cigar, the Illusione mk imparts big character. Rated 90 points. Creamy smoke layers the palate with flavorful impressions of dried cherry and a woody spice. This dark cigar draws evenly and exhibits balance.